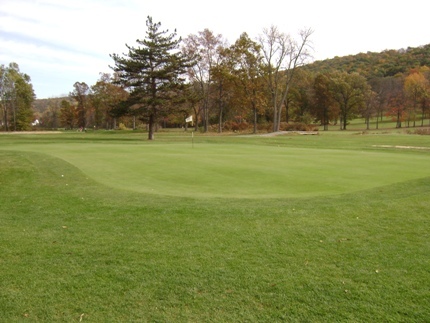 Hawk Pointe Golf Course, is a Private, 18 hole golf course located in Washington, New Jersey. 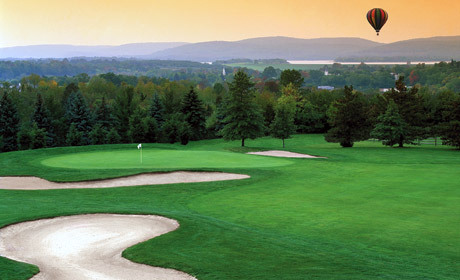 Measuring 7,015 yards from the championship tee, the course offers splendid views throughout. 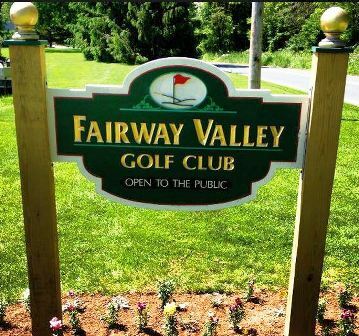 The course rating is 73.4 and the slope rating is 133. 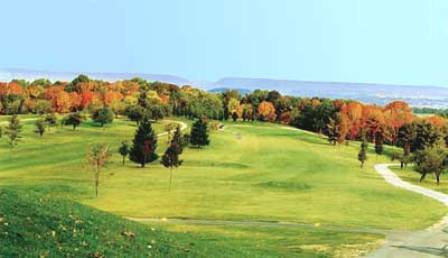 Each of the holes has its own distinct characteristics, which may offer natural areas, wetlands, dense woods, historical markers, or glimpses of an abundant wildlife population that includes hawks, deer, turkey, and a variety of birds. Please update your description of this course. 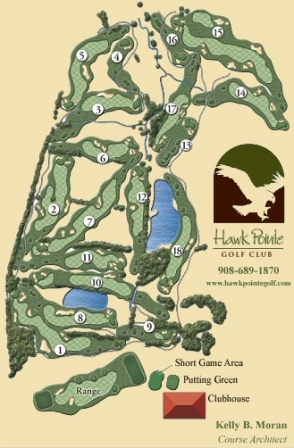 Hawk Pointe is a private golf club, not semi-private. The only time outside play is allowed is for outings that occur on Monday's only. Greens a little slow, but sure this has to do with hot weather. Sand needs some work. Add sand, not replace. Practice facility very good. Good layout. Play to 10 hdcp and this course tests that. 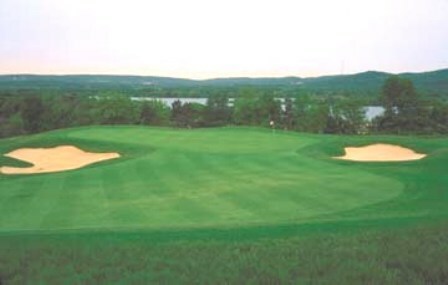 Long grass in the rough tightens the fairways. Greens must be read carefully.